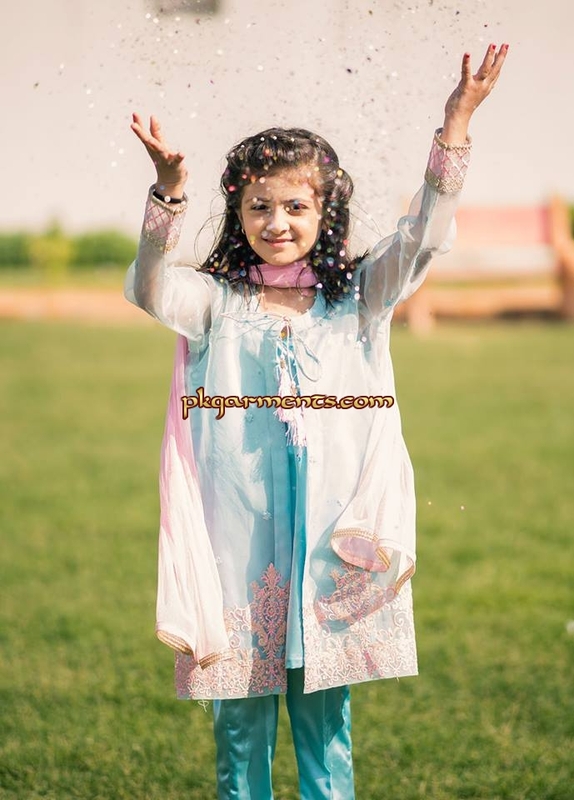 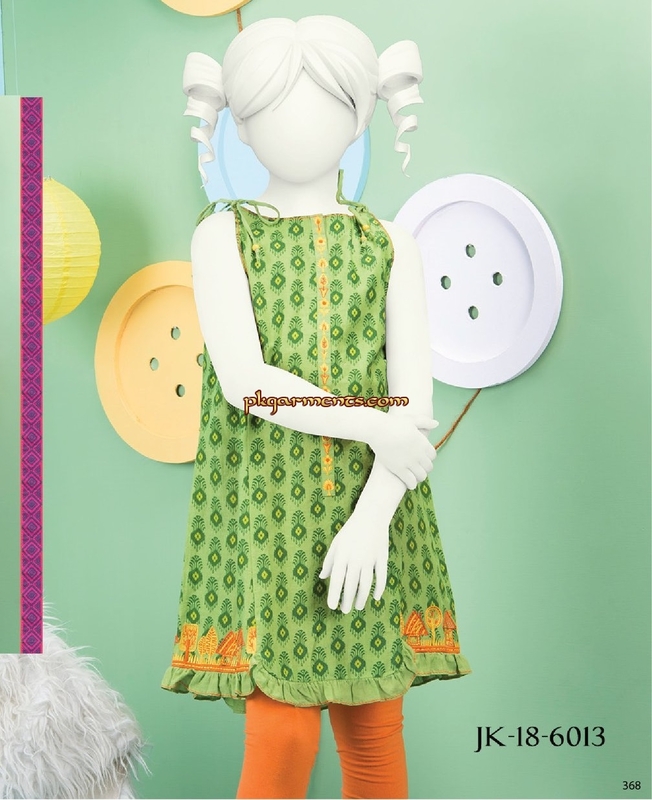 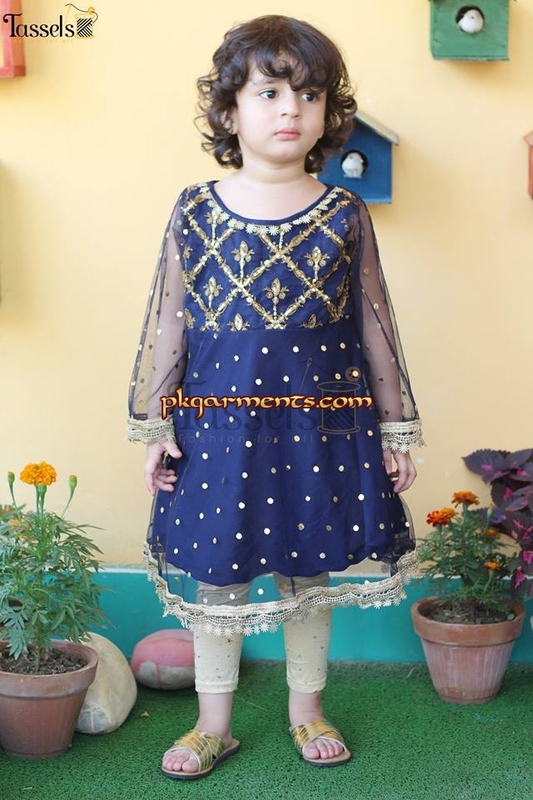 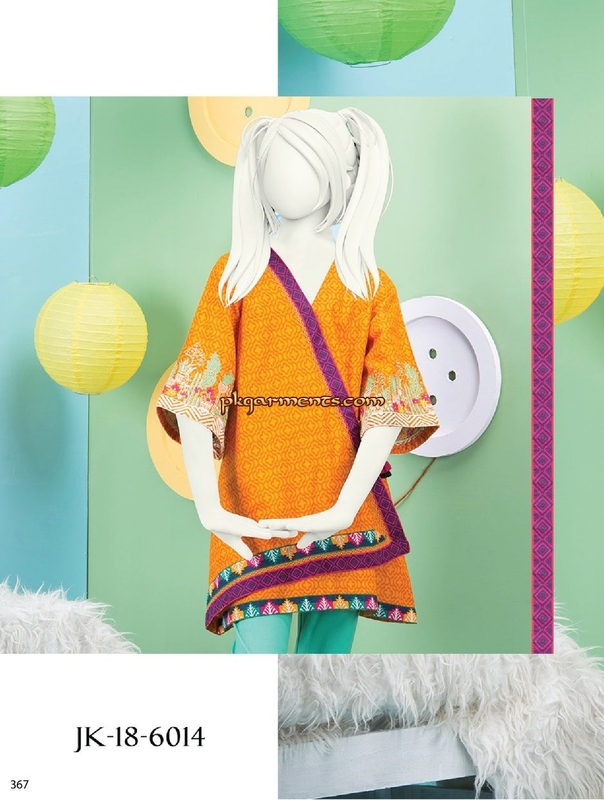 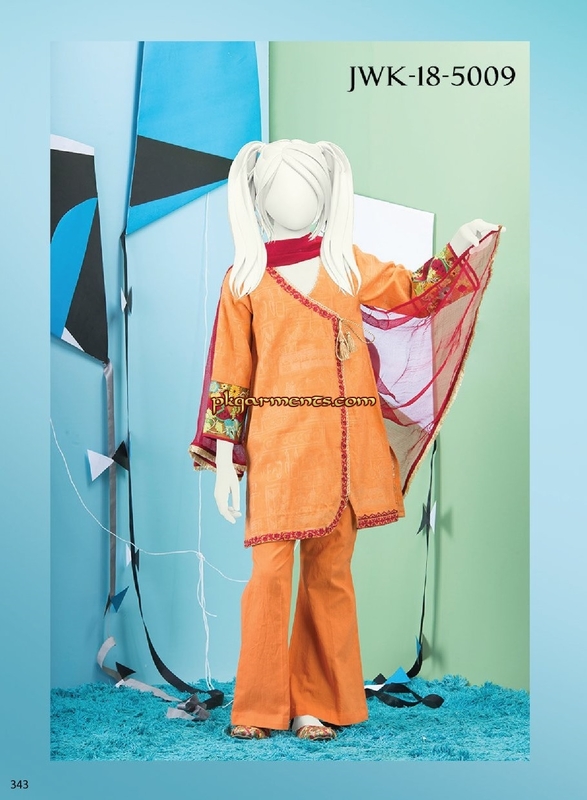 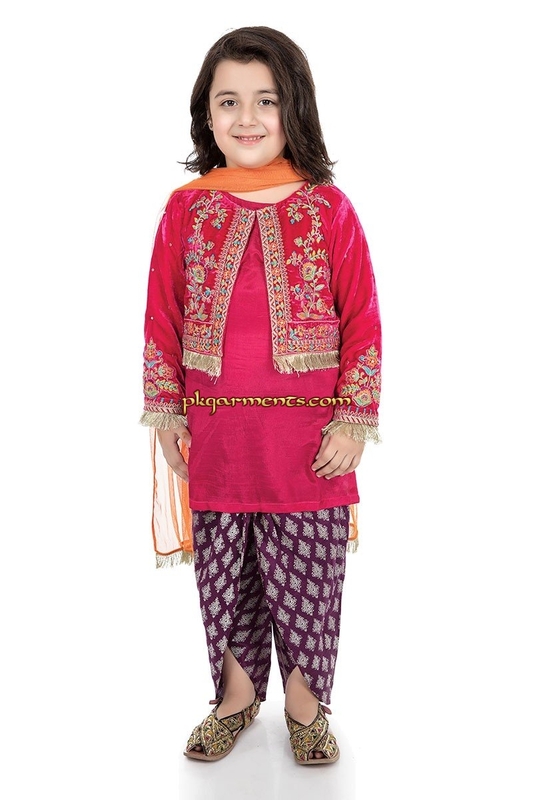 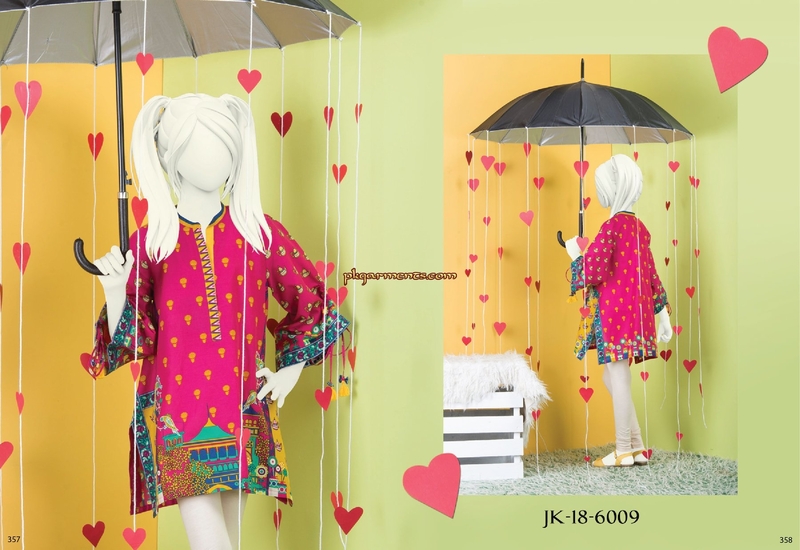 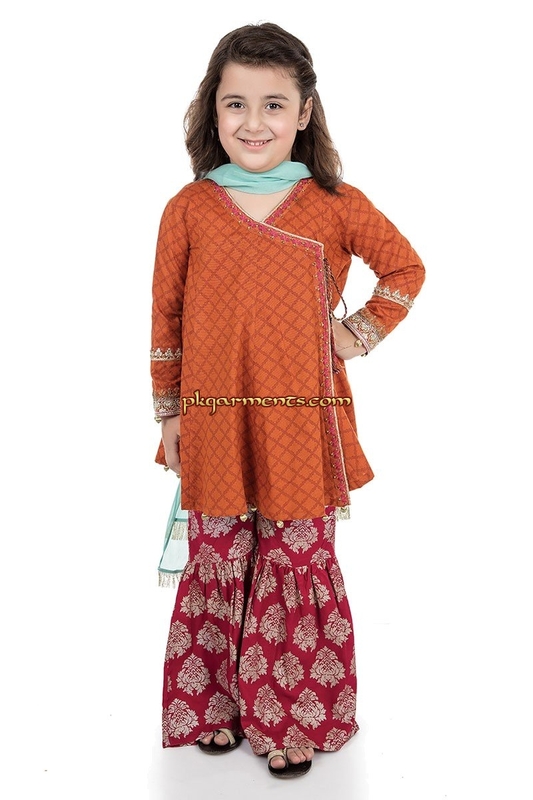 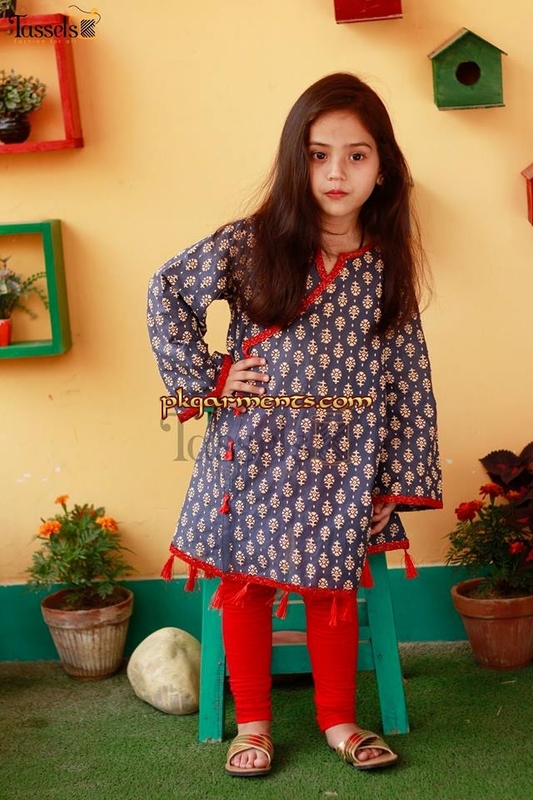 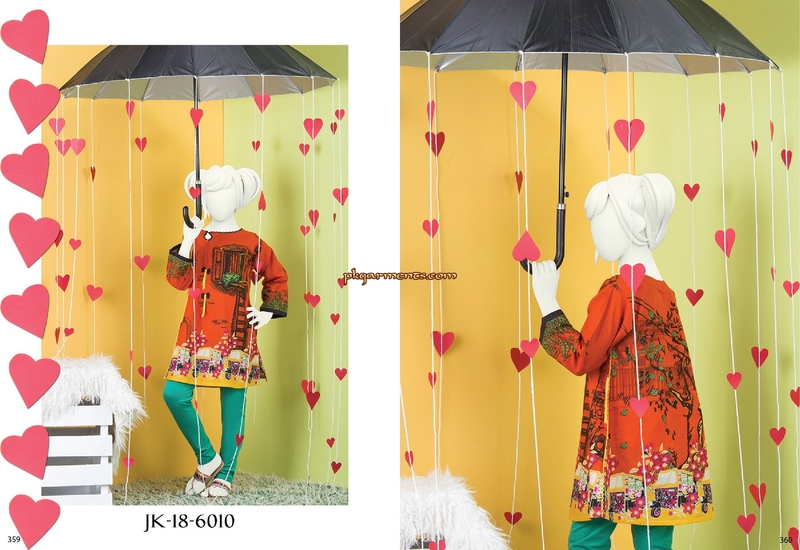 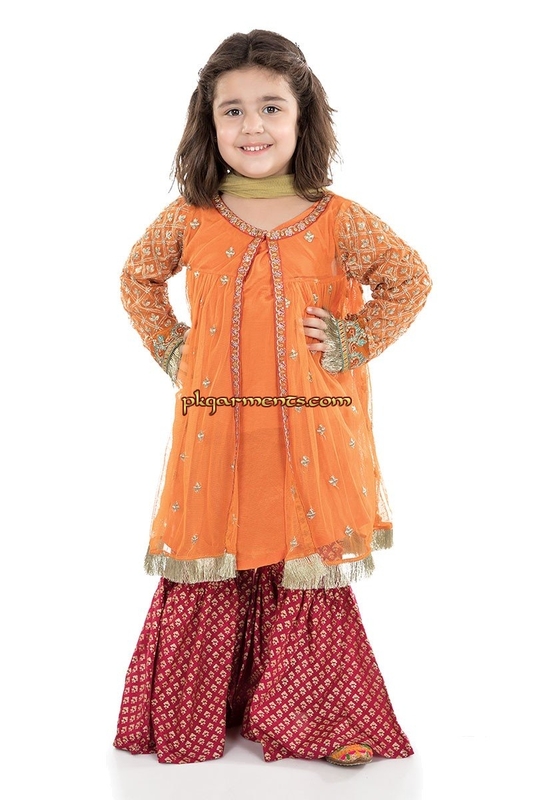 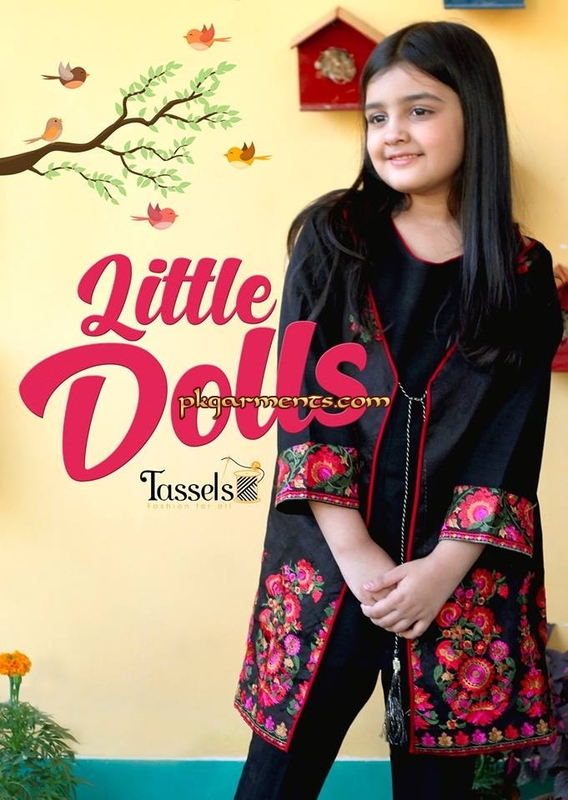 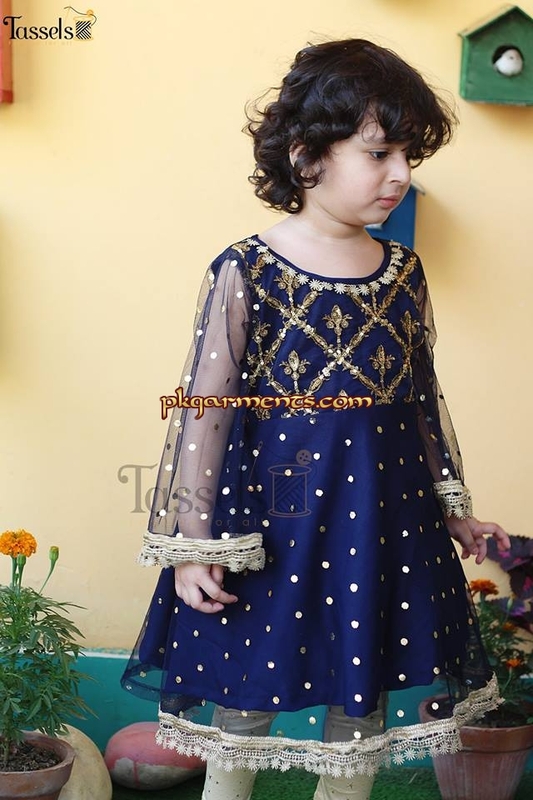 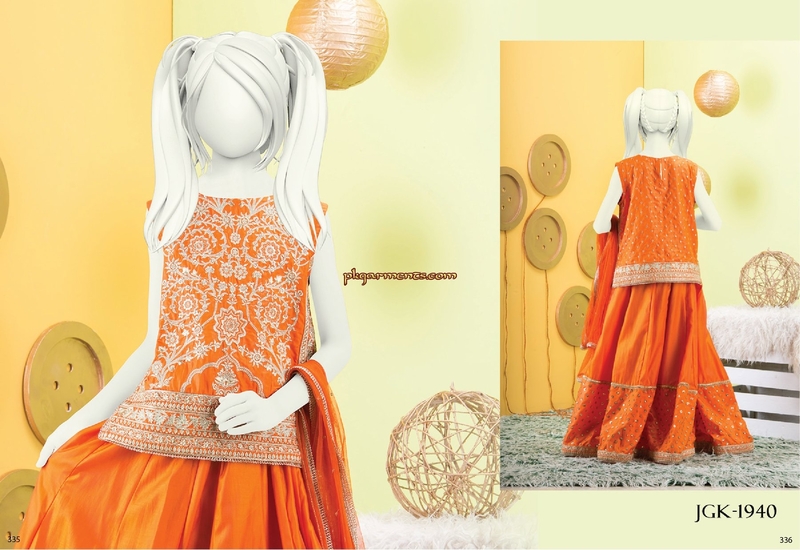 We can supply stitched and un-stitched Pakistani Girls wear on wholesale basis. 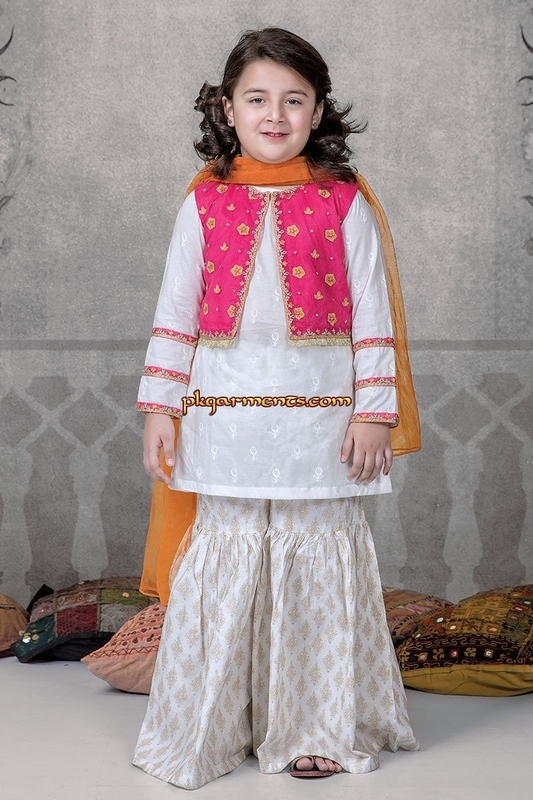 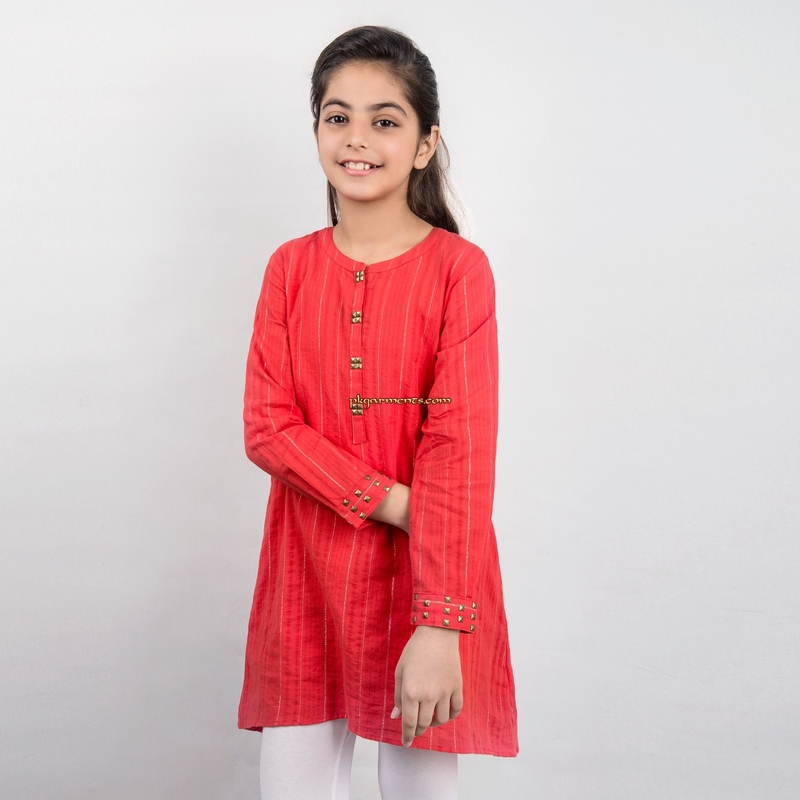 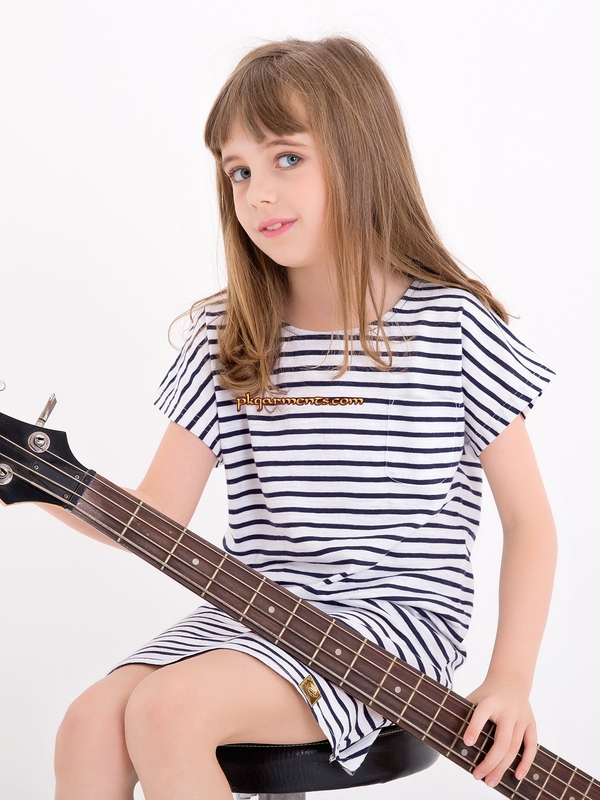 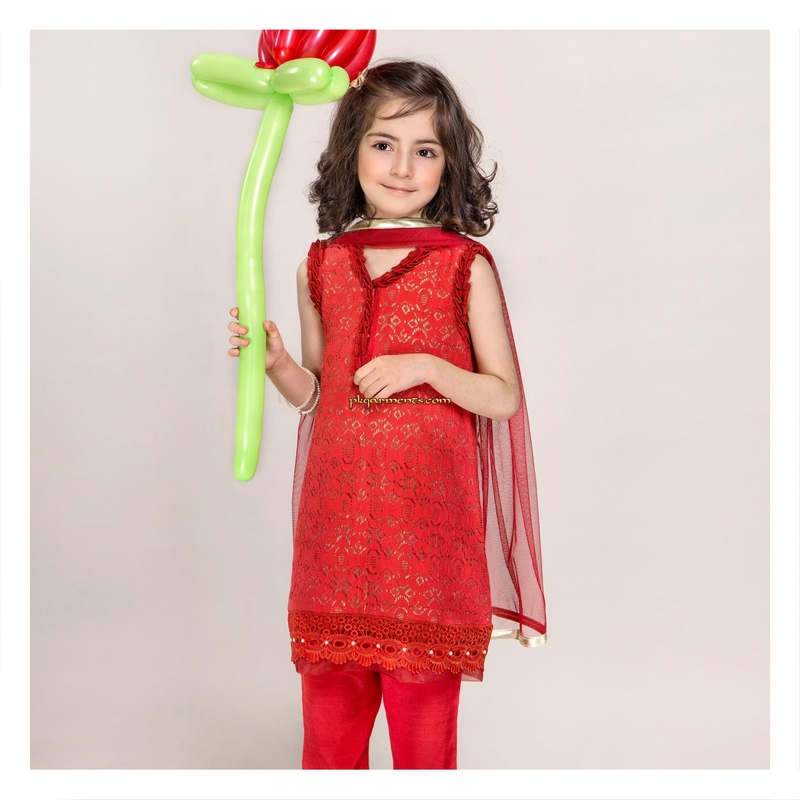 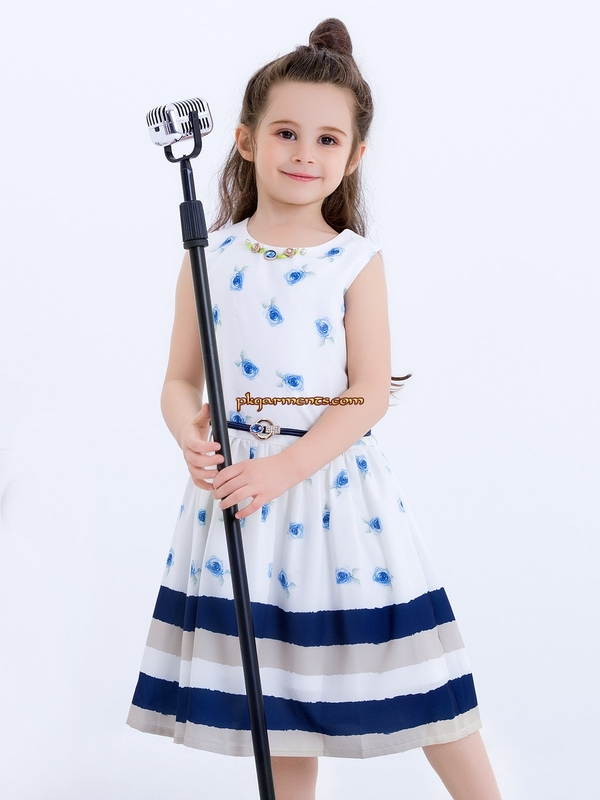 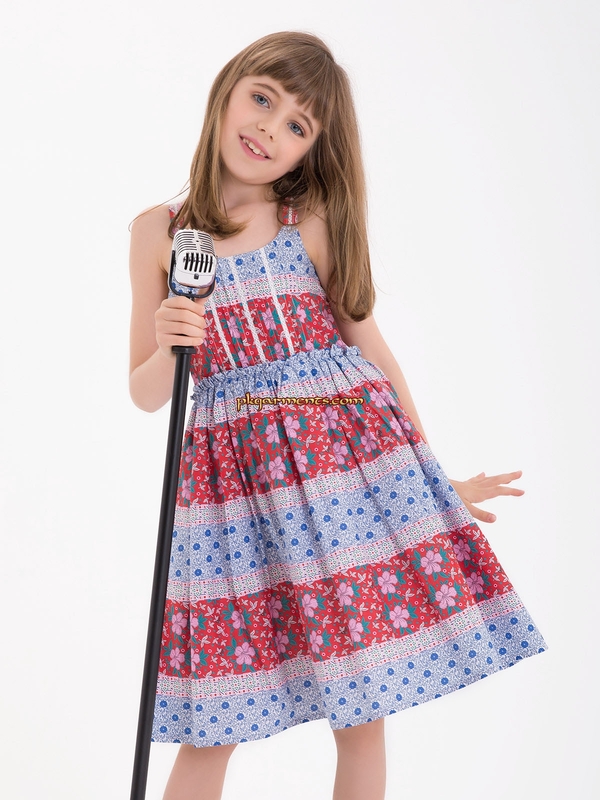 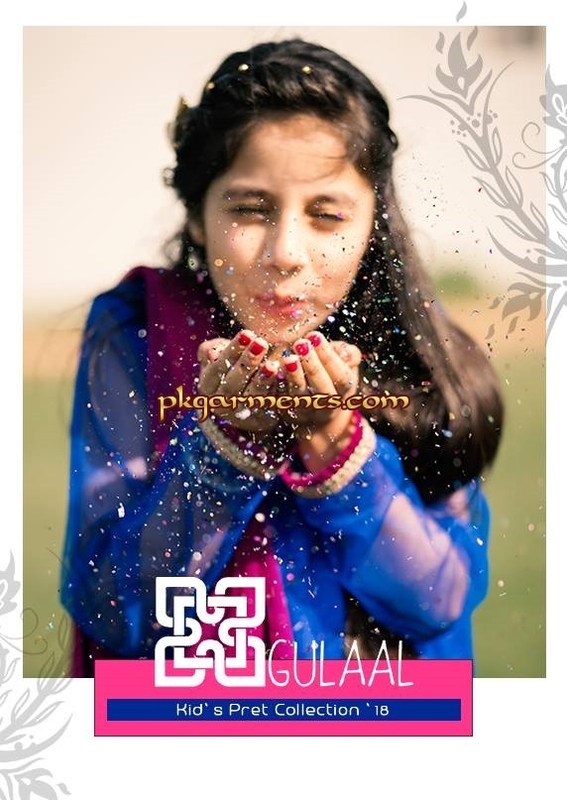 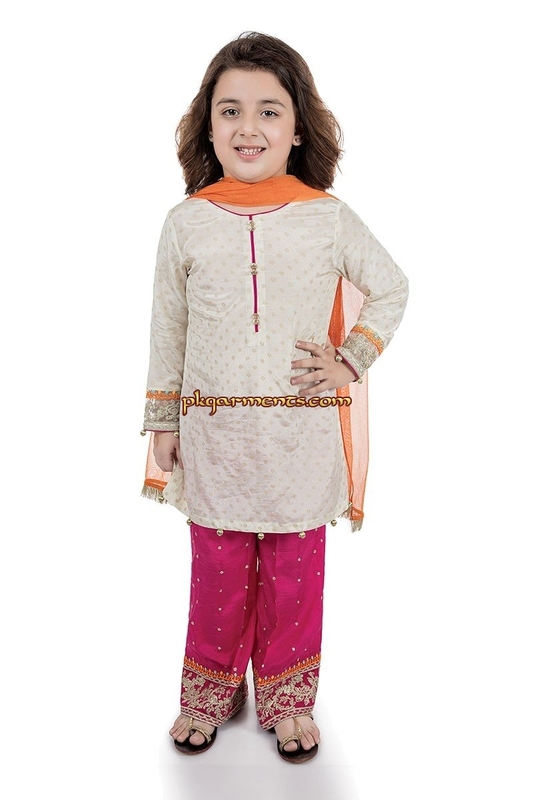 We have collection of formal, casual and party wear of girls wear. 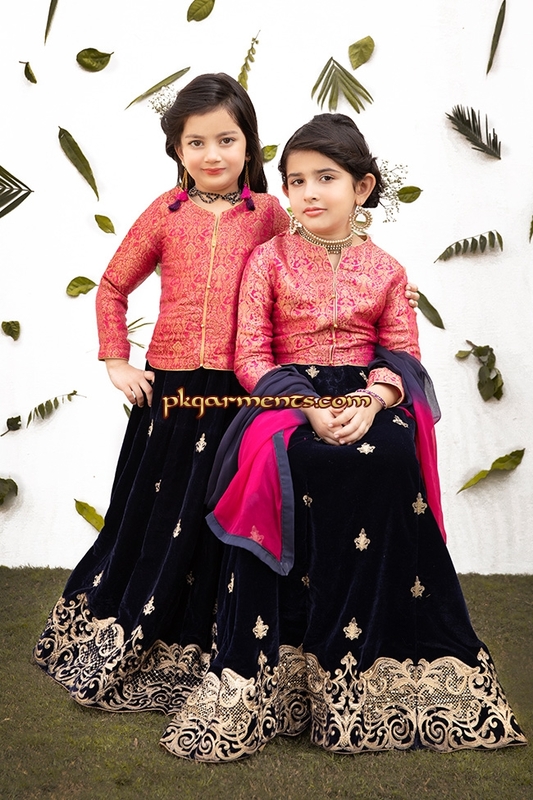 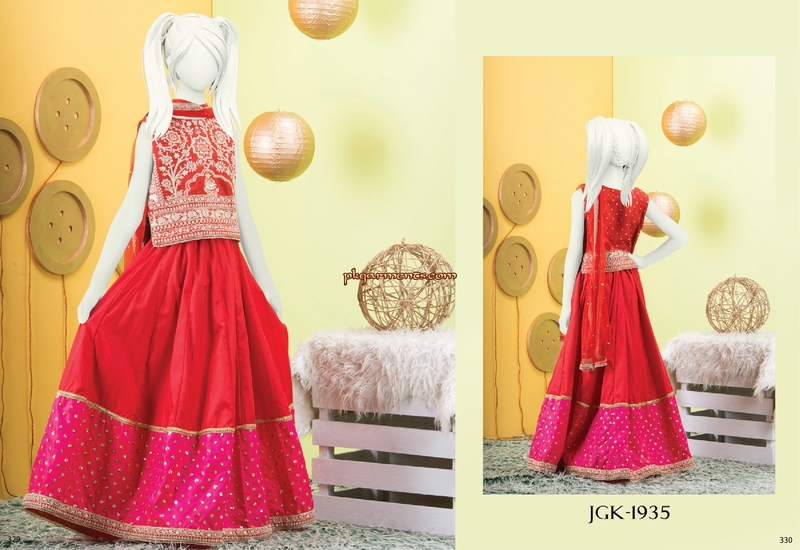 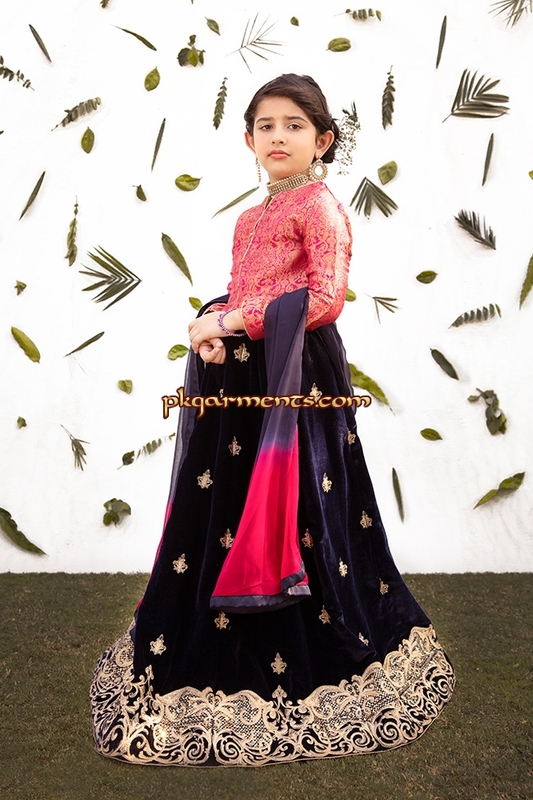 We offer professional handwork on girls party wear with work in Hand Embroidery, Appliques, Sequins, Kora, Dubka, Zardosi, Stones, Zircon, Pearls, Beads, Moti, Cutdana, etc. 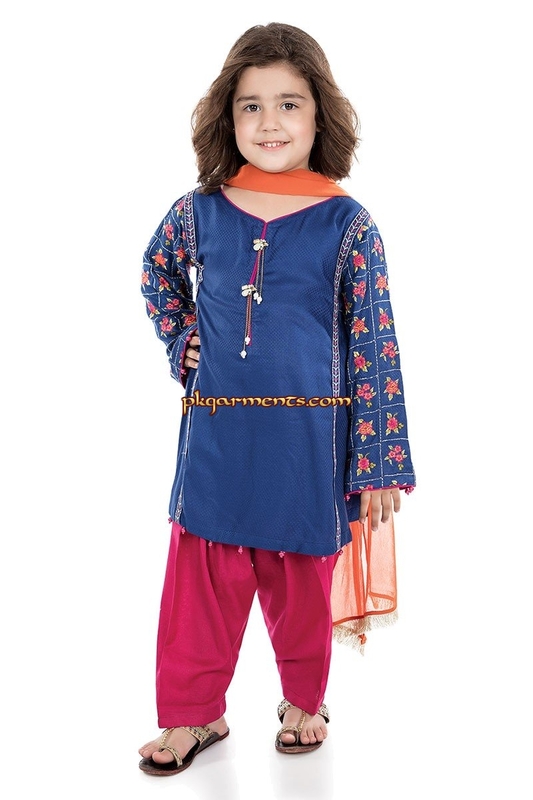 Following are few pictures of readymade girls wear for your idea. 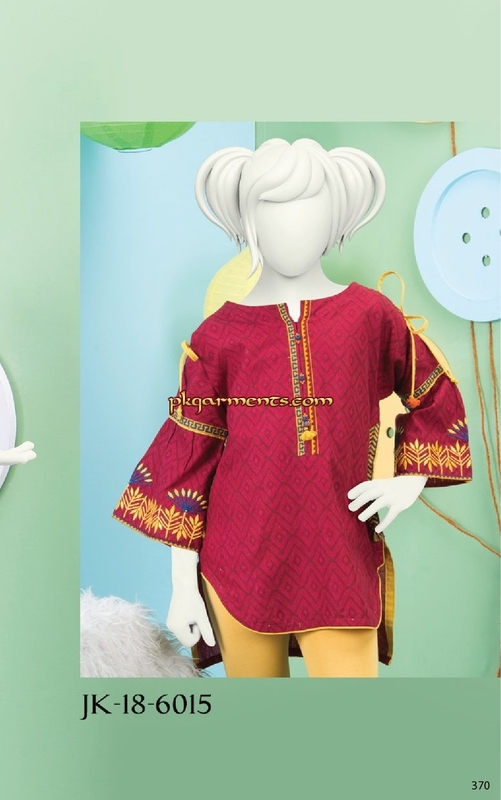 Of course these changes from time to time depending on the demand and fashion trend. 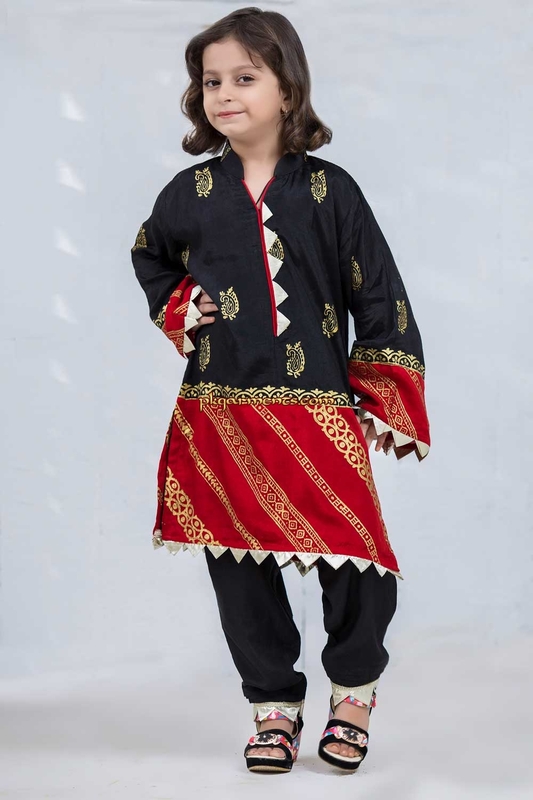 More can be supplied if you let us know your specific requirements, if any. 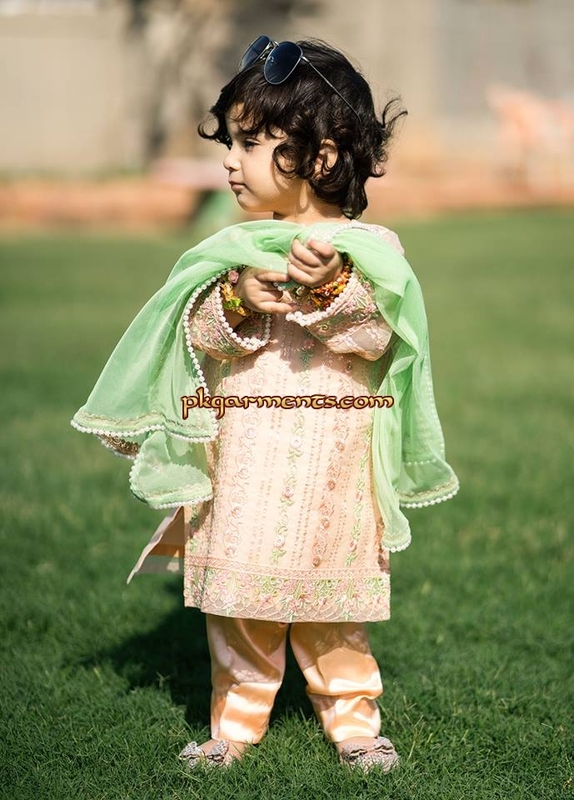 You can also send your own picture collection in order to get our best quote. 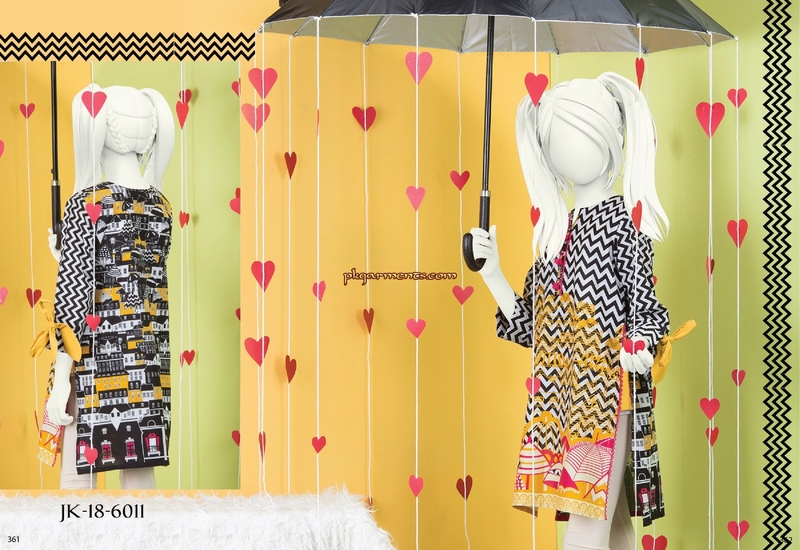 Ready to Ship!! 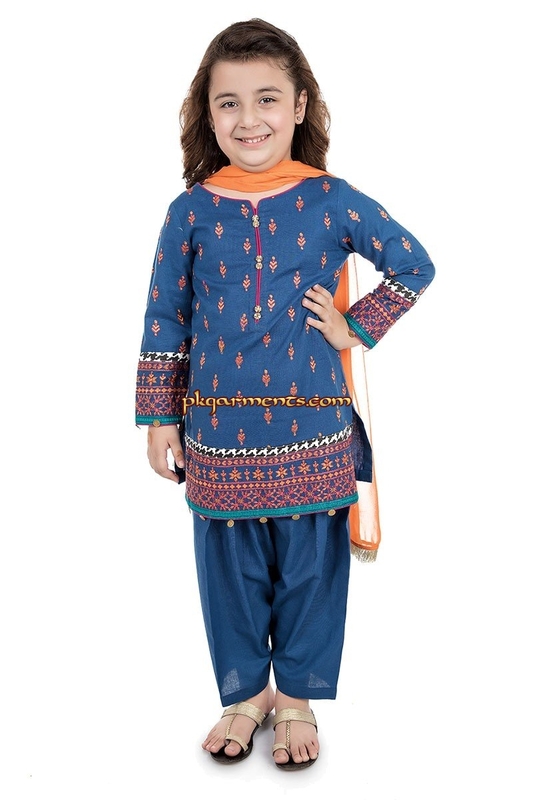 Click on any picture below to see enlarged. 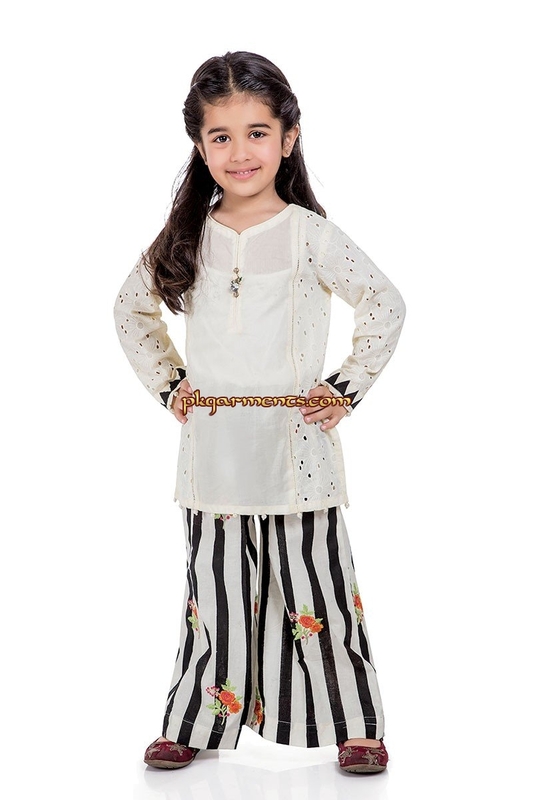 Posted under Kids Wear, Summer Wear	.